What is the Homza Value Pyramid? 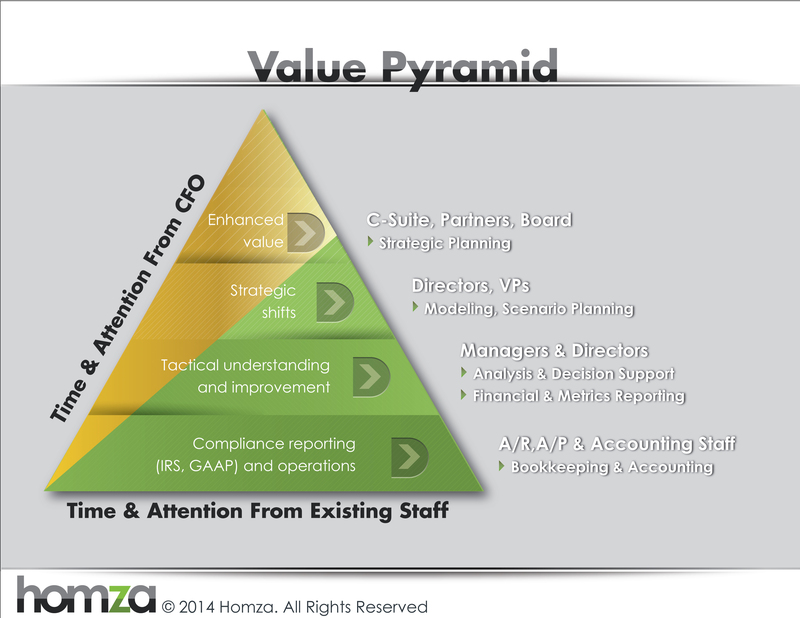 Ken discusses the benefits of the Homza Value Pyramid. 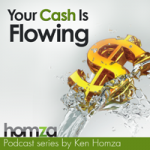 This entry was posted in Podcast Series: Your Cash Is Flowing, Process Visuals by Ken Homza. Bookmark the permalink.